Ronald McDonald House Charities of Alabama would like to thank our Junior Board, sponsors, breweries and attendees for making Sweet Home Brews 2018 a huge success! The event raised $18,054 for RMHCA’s mission. 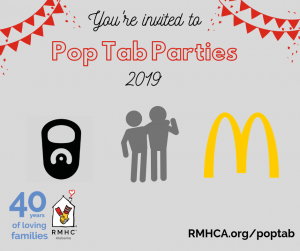 Most of the families who stay at the Ronald McDonald House in Birmingham an average of two weeks so the money raised from this event will help us provide comfort and care for 14 families! 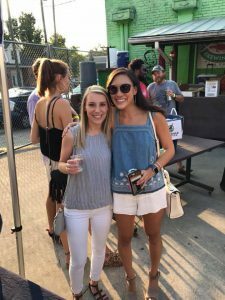 The Junior Board’s months of hard work really paid off with a fun-filled event at Tin Roof on August 24. This year’s Sweet Home Brews found a new home at Tin Roof, who also supplied delicious food for the 200 attendees. 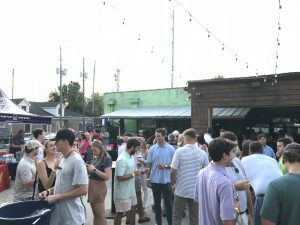 “We were thankful so many breweries not only in Birmingham or the state of Alabama were eager to be involved,” Chow-Wah said. “And the back patio featuring King Corduroy was perfect for guests to enjoy live music and still be in the excitement of all the breweries. It was the perfect layout! 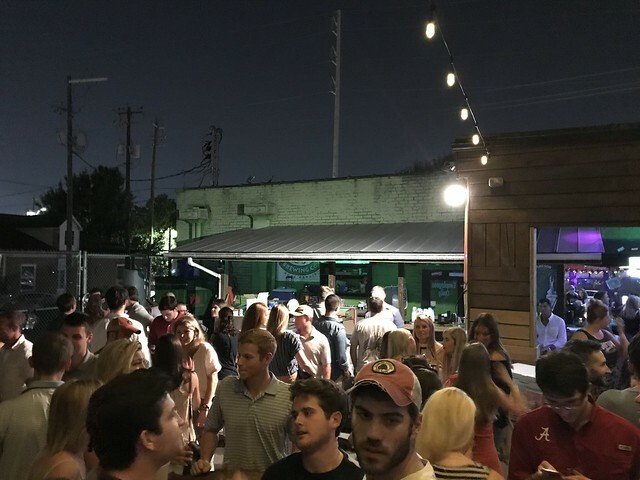 The breweries who showed off their best drafts were Catawba, Fairhope, Yellowhammer, Back Forty, Palmetto, Band of Brothers, Good People, Cahaba, Avondale, Monday Night, Chandleur and Grayton, who took home the prize for crowd favorite! Chow-Wah says she and the Junior Board are feeling great after the event. Riding on the high of this year’s success, Chow-Wah says the Junior Board is already thinking of ways to make 2019 even more fun. “We are looking forward to bringing in more guests next year and hopefully more participating breweries,” she said. RMHCA and the Junior Board would like to thank our sponsors for this year’s event: Thomas Jernigan Foundation, Barbara Lummis with ARC Realty, Amwins, Kassouf and Company, Bradley, Palomar Insurance, BKS Partners, Medical Properties Trust, Technique Auto Sales, Luckie and CRC Insurance. If you’re inspired to be a part of the RMHCA Junior Board, you can fill out an application here. If you’re interested in being a part of the 2019 Sweet Home Brews as a sponsor or brewery, please contact Kathy Robson at 205-638-7258 or Kathy.Robson@rmhca.org. View more photos from the event on our Flickr!